It’s starting to be a trend. On Sunday, New England Patriots tight end Martellus Bennett announced that he would not be attending the Super Bowl team’s celebratory White House visit because of President Asshat. 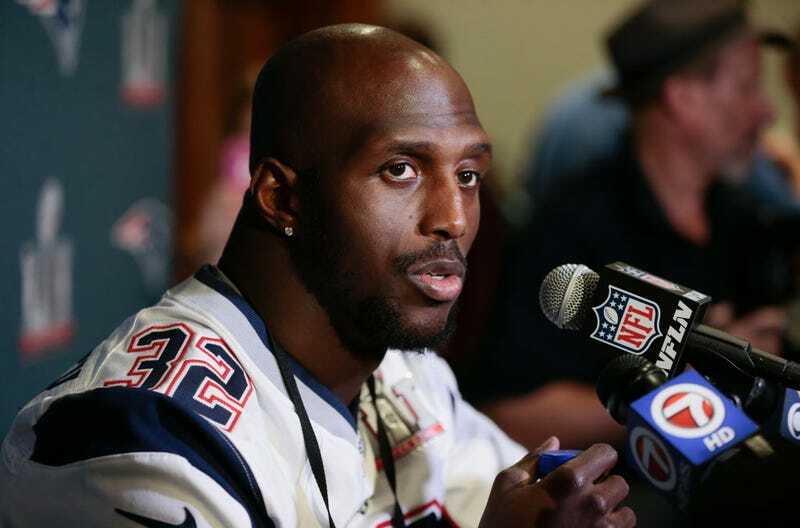 On Tuesday, Patriots cornerback Devin McCourty told Time magazine in a text message that he, too, wouldn’t be attending any White House ceremonies. No word on whether any other players have refused the White House invitation.